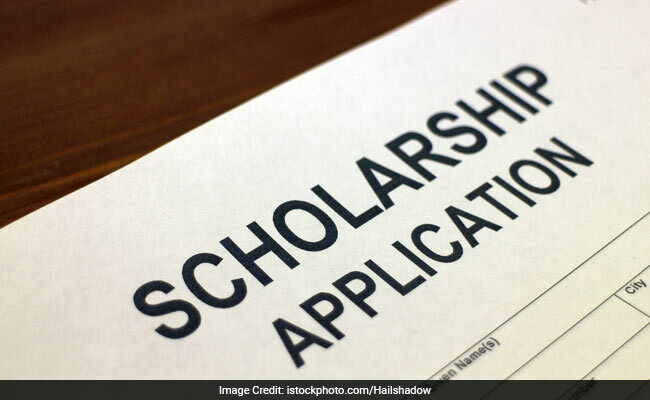 The Ministry of Human Resource Development (MHRD) has invited application from eligible Indian Nationals for the “2019 Korean Government Scholarship Program (KGSP) for International Students enrolled in Graduate Program”. The scholarship will be awarded for Master’s, Doctoral, and Research Programme. The number of nominations available is 15 out of which 10 will be awarded scholarship by the Government of Republic of Korea.